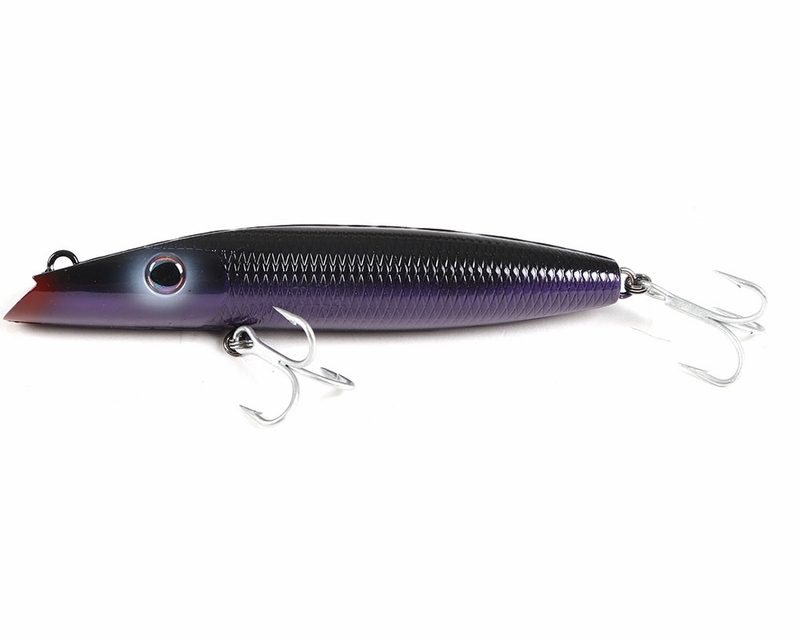 Northbar Tackle Montauk Darter Lures are designed with plastic materials. 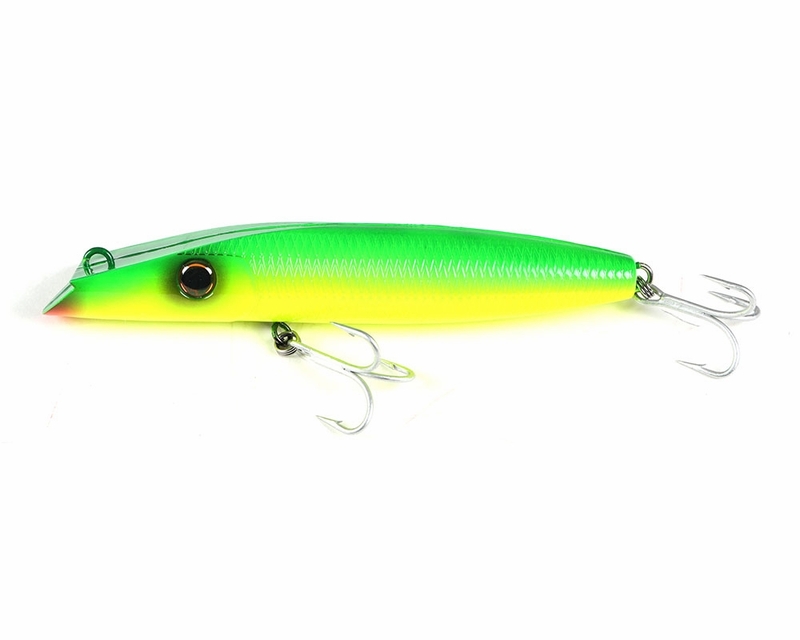 Ideal for saltwater fishing conditions such as a strong "rip current" or at Montauk point. 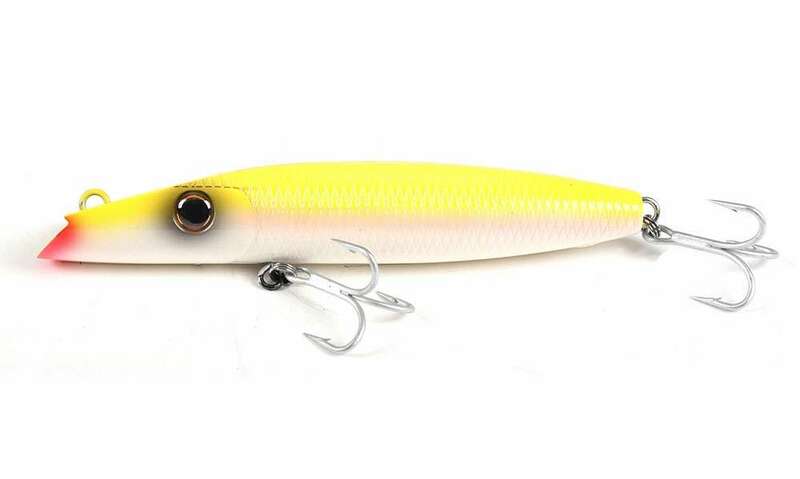 Moves similarly to a baitfish with darting and digging deep actions. 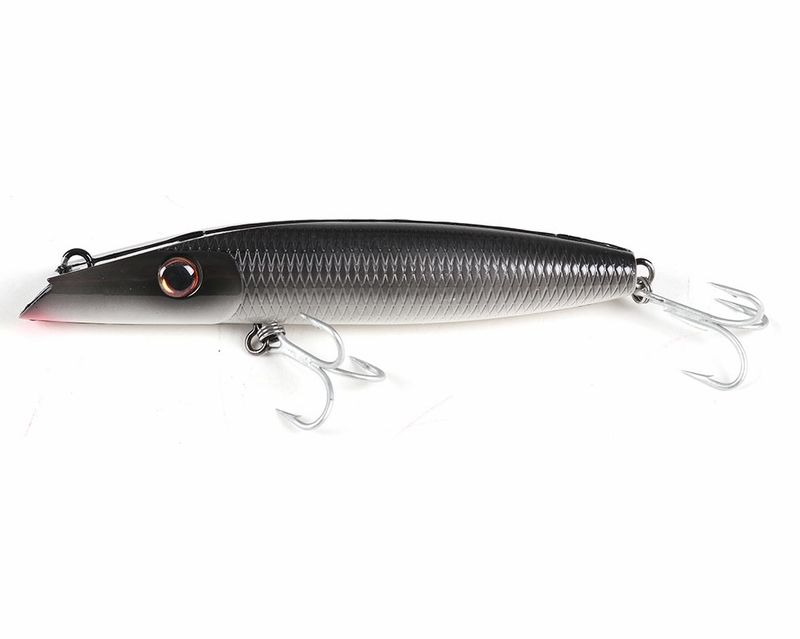 I was very happy when Northbar came out with this darter. I use it at a local inlet with good success. I did load it with some water to increase the weight and casting distance. 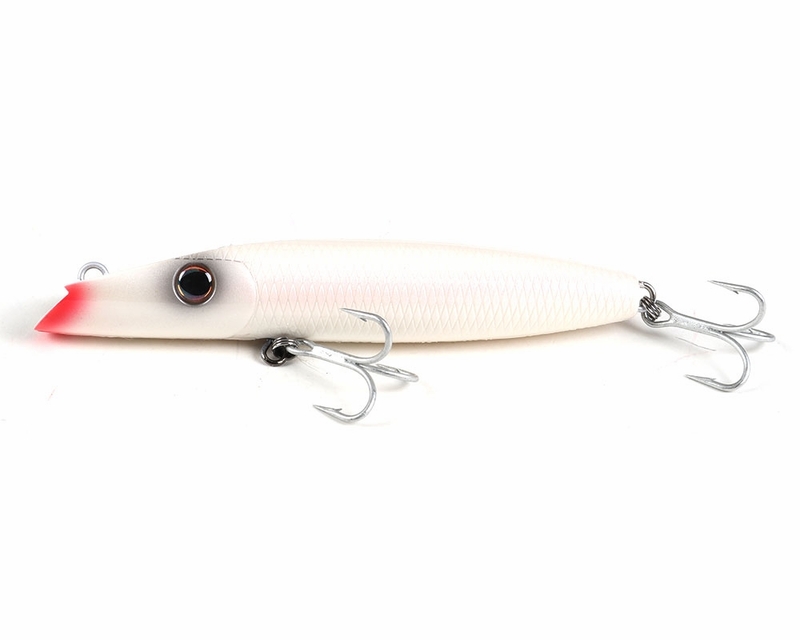 The North Bar Montauk Darter has a fantastic swim pattern and preforms well in every type of water condition. ProsGreat action in calm or turbulent water. Such a great finish on this plug. A must have in every surf anglers bag. First cast had a schoolie striper on in the cape cod canal. Landed a few more all similar size. Classic darter, Parrot finish is painted the way it Should be painted, all saltwater grade components, no need to modify this lure, good to go out of the box. what is the length of this darter? 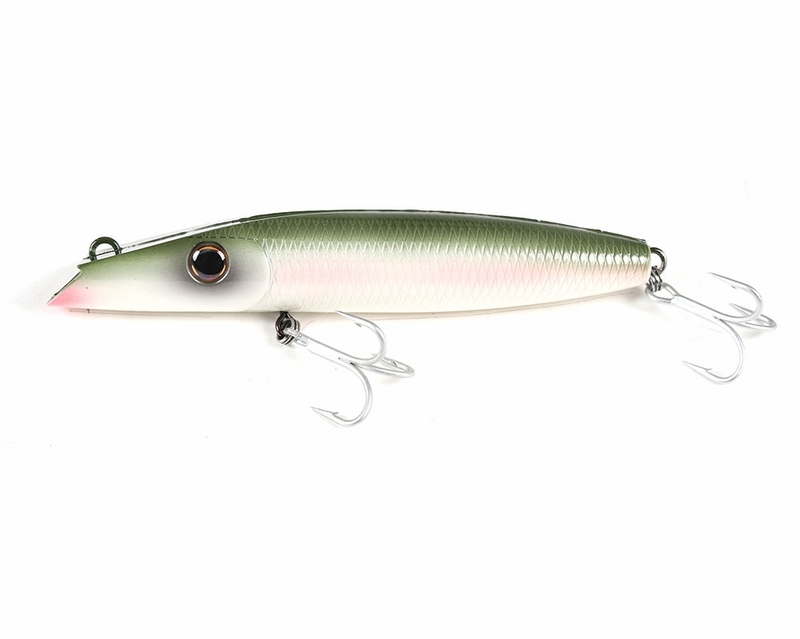 This lure measures 6 5/8 inches. The length of these darters are 6 5/8"